It’s tha battle of the pinks today. My favourite! I was a little surprised by some of these and I think you will be too. I love sitting pretty and I don’t use it often enough. You can see that it shows up really well on the white and even though it is visible on the black, it seems to be more orange toned. I would not use this over a dark colour. It stamps well. Not perfectly but well. I think it will work on lighter colours if you do not have a pink that stamps better. Isn’t this is a stunning pink? It’s lightish but shows up well on the white and really well on the black considering. It stamps well. I can see a but if patching in some spots but it’s possible it is user error as it stamps perfectly in other places. 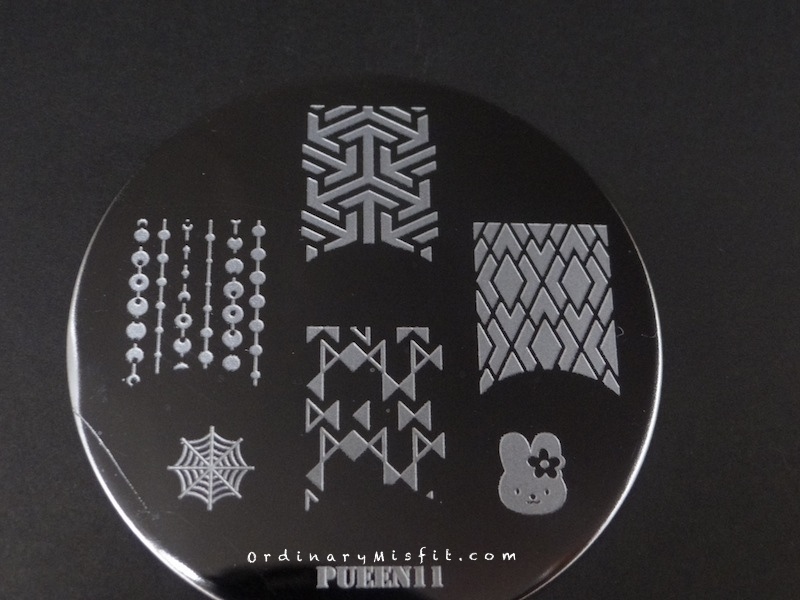 This is definitely one to consider for stamping. Well alrighty then. Dance baby shows up beautifully on the white AND the black. Just look at that! It also stamps perfectly. I was a little surprised actually and this made me smile like a fool. It just looks beautiful! This is definitely a winner in my book. Hollywood pink is a darker, almost metallic pink. It shows up great on the white and the black. It stamps perfectly as well. Unfortunately I made an oops on my index finger so that messiness is all me and no reflection of the polish. I love the way this looks on the black. It almost looks like it glows. Really stunning. This is also a winner for me today. Thanks Desiree. I think it did so well. 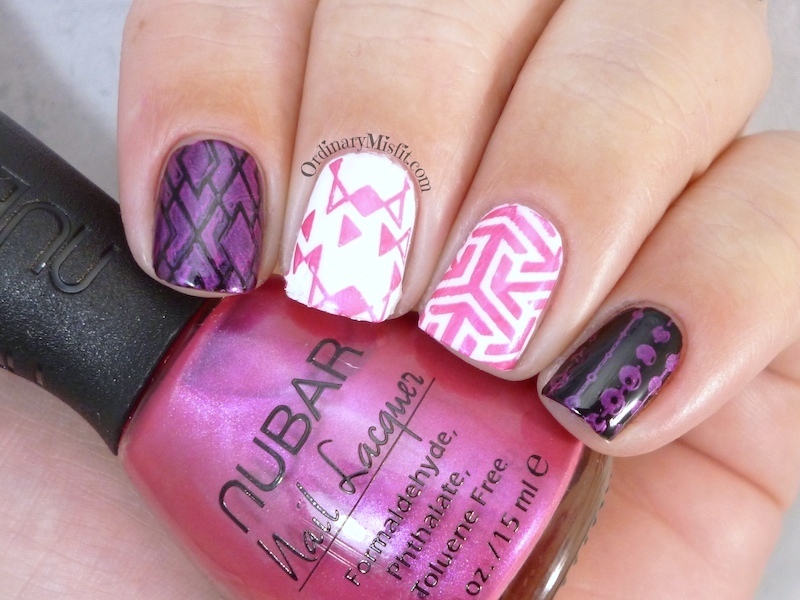 Dance baby and the Nubar are my fav. Dance Baby and Hollywood Pink look amazing! I clearly need them.